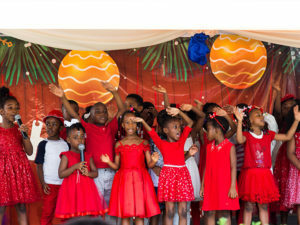 This February was sure full of trips for the school as years one to seven explored wonderful places in Accra as part of requirements for classroom work. 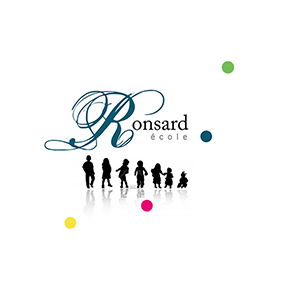 It was a great and fantastic experience for all the kids. 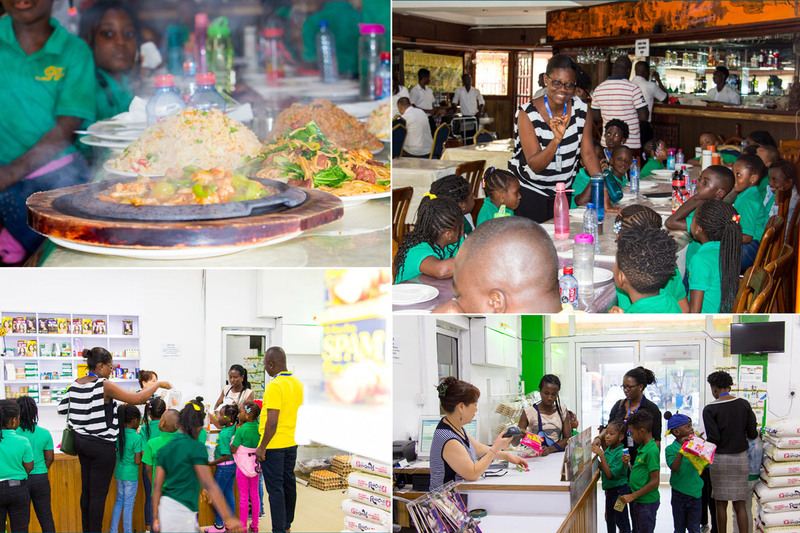 The trips season started with year two when they had the opportunity to visit Rabboni Oriental, a Korean grocery store in Tema. Over there, they got to explore the various ingredients for making their favourite Asian foods such as sushi, fried rice, vegetable noodles, squid and sauces. Under the supervision of dedicated teachers, they were given the opportunity to buy some items, which brought them much delight. Without delay, the troupe headed to the Tip-Top Chinese restaurant in Osu, where they were treated to delightfully delicious Chinese food. Although the chopsticks did not go well, they enjoyed the food all the same. Before the team left, they all said a big thank you in Chinese to the surprise of the restaurant. You should have seen their faces beam with grins. It was such a lovely feel. Wow! What a yummy and fun way to learn! The next day, year ones geared up for some knowledge on modern games and machines as part of History and Science classes respectively. The first stop was at the Kidz Cottage playground in Dzorwulu. 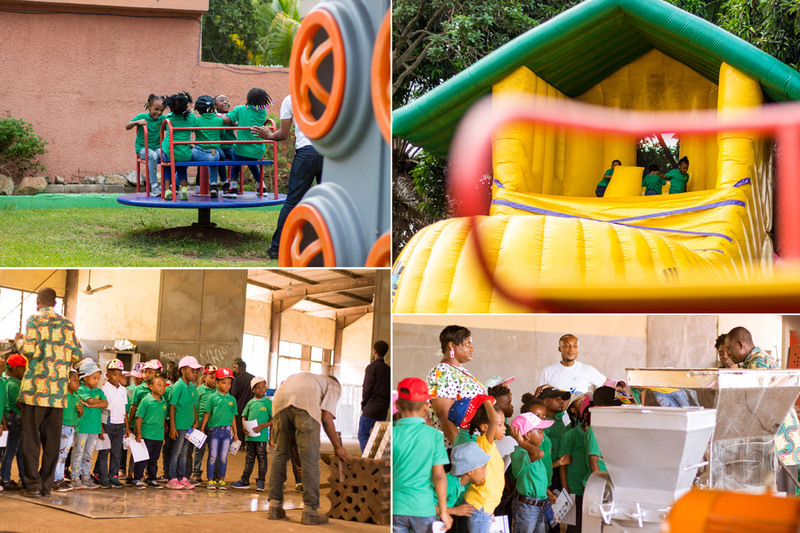 While there, they were introduced to new outdoor games such as the bouncy castle, obstacle course, swings, slide, merry-go-round and see-saw among others. Learning was really made fun when everyone got a turn to explore the different corners on the playground. From the playground, the group went to the Gratis Foundation in Tema, where they were shown how some machines are locally manufactured. The machines displayed included the cassava grater, fruit juice extractor, and fufu processor. After they were taught how the machines worked, they were simply blown away! Though everyone was sad returning to school, they had fun and were filled with fond memories, more fun, and learning. 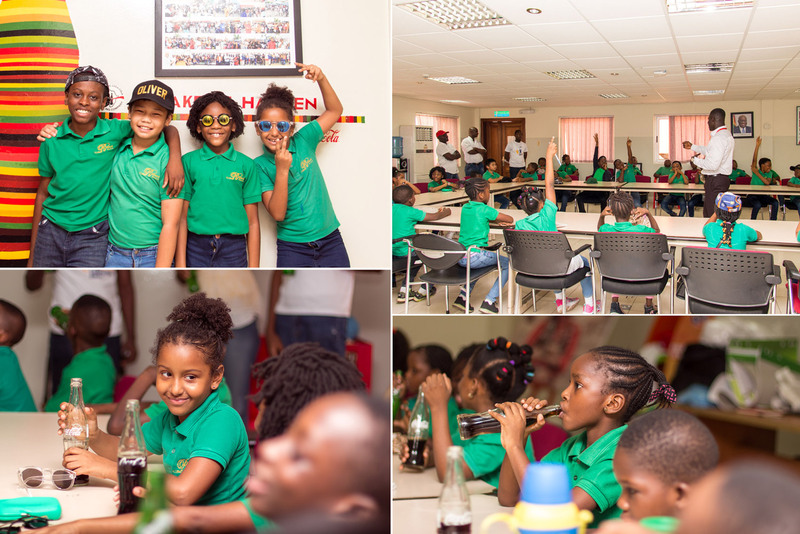 Finally, years three, four, five and seven crowned the trips season with a visit to the Coca-Cola Bottling Company at Spintex, where they learned the importance of technology in the production process. When the team arrived, everyone could not wait to get off the bus and explore the ‘world’ of Coca-Cola. The first stop was at the conference hall, where students were given a little history of the company after which the tour began. The tour, which started from the water treatment plant, moved to the bottling section and then ended at the packaging area. After a long day, the students returned to the conference room where they were given the opportunity to ask questions about all they had seen. Obviously, the most refreshing part was when everyone had a bottle of Coca-Cola, previously known as Coke, to quench their thirst amidst a Q&A session. 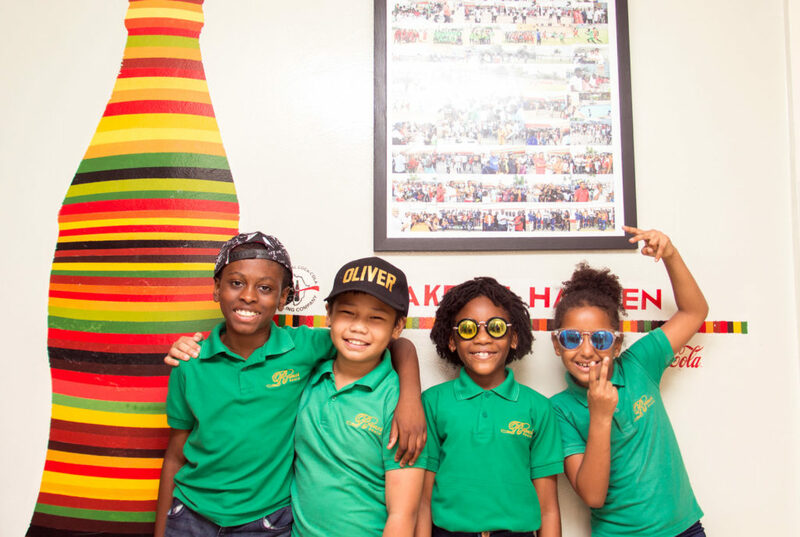 On their way back to school, it was smiles all over! 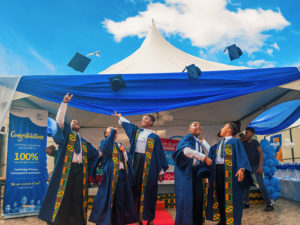 In brief, the trips proved to be very educational and entertaining as the students gained experiential and deeper knowledge into the subjects taught in class. See you next time for another trip season.